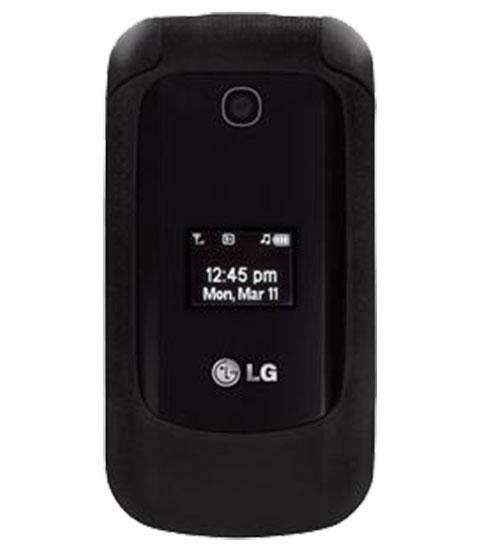 If you are looking for a phone that provides all the basic features then the LG 236C is a great choice. This compact flip phone covers all the talk and text needs while still providing some extra features that are great additions to the device. It’s 1.3 megapixel camera, mobile web browser, bluetooth capabilities, and 1,000 entry phone book make this an incredibly versatile flip phone. The best part about the LG 236C is its surprisingly low price.